Allow quoted data? Should the CSV file allow values to be quoted? If enabled, then values can be enclosed in " - double-quote - allowing values to contain a delimeter. 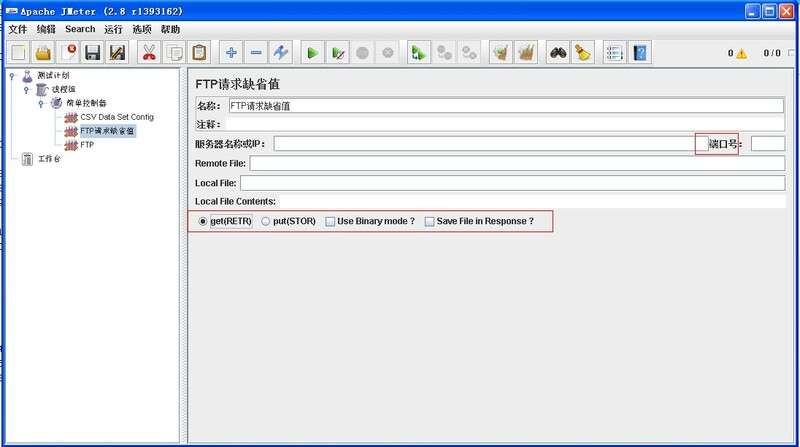 Max Number of elements in cache See description above. Save As Button Save the current header table to a file. Max Number of Connections Maximum number of connections allowed in the pool. In most cases, set this to zero (0) . 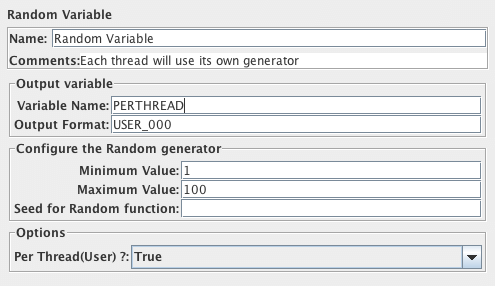 This means that each thread will get its own pool with a single connection in it, i.e. the connections are not shared betweeen threads. 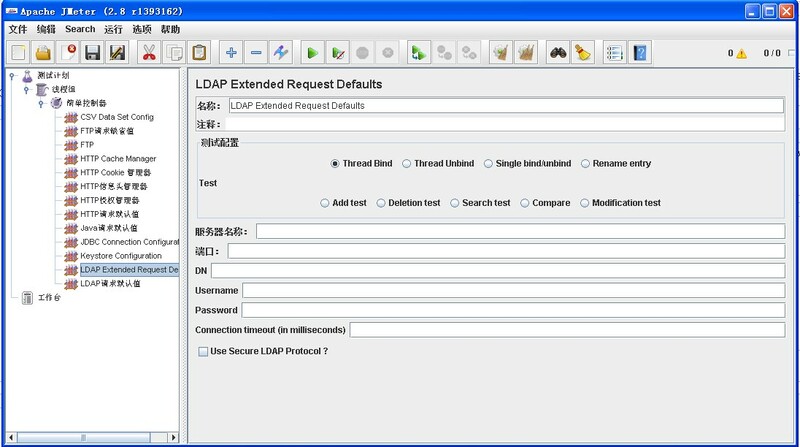 There are two ways to create test cases for testing an LDAP Server. 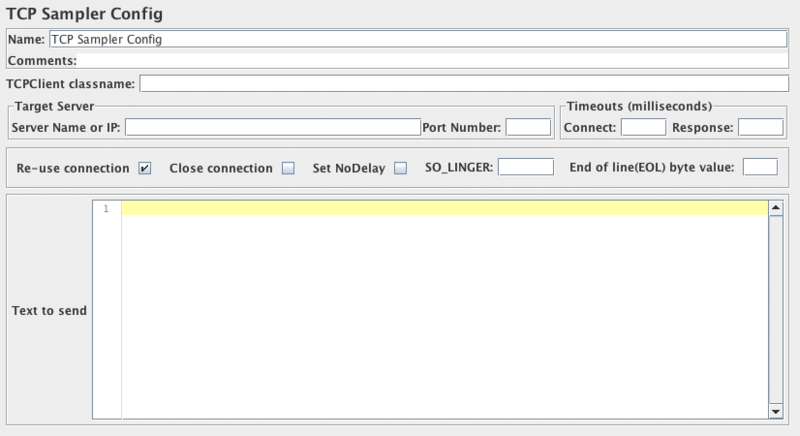 This will add a pre-defined entry in the LDAP Server and calculate the execution time. After execution of the test, the created entry will be deleted from the LDAP Server. This will add the entry in the LDAP Server. User has to enter all the attributes in the table.The entries are collected from the table to add. The execution time is calculated. The created entry will not be deleted after the test. This will create a pre-defined entry first, then will modify the created entry in the LDAP Server.And calculate the execution time. After execution of the test, the created entry will be deleted from the LDAP Server. This will modify the entry in the LDAP Server. User has to enter all the attributes in the table. The entries are collected from the table to modify. The execution time is calculated. The entry will not be deleted from the LDAP Server. This will create the entry first, then will search if the attributes are available. It calculates the execution time of the search query. 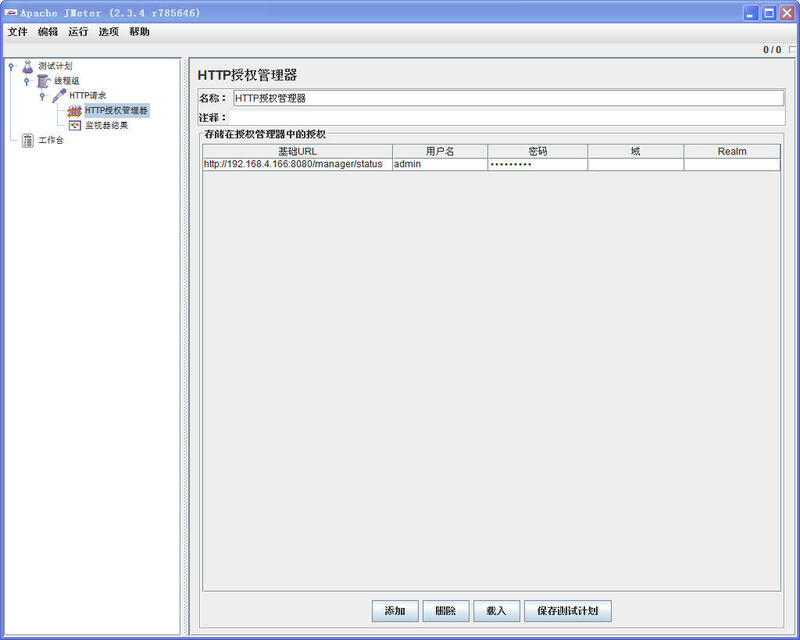 At the end of the execution,created entry will be deleted from the LDAP Server. This will search the user defined entry(Search filter) in the Search base (again, defined by the user). 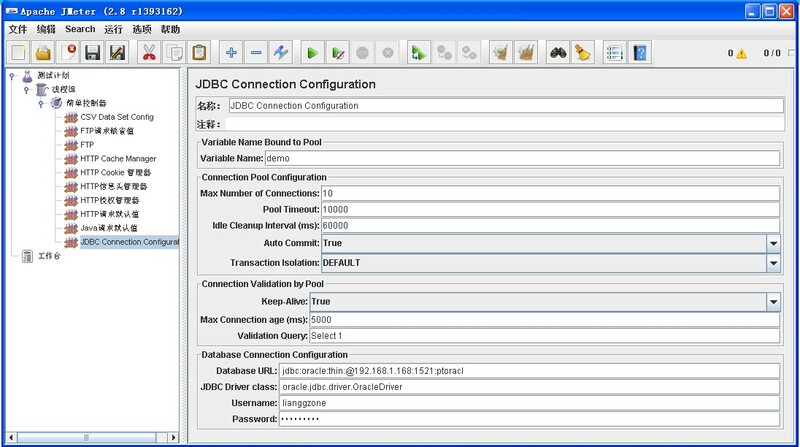 The entries should be available in the LDAP Server. The execution time is calculated. This will create a pre-defined entry first, then it will be deleted from the LDAP Server. The execution time is calculated. This will delete the user-defined entry in the LDAP Server. The entries should be available in the LDAP Server. The execution time is calculated. If you have more than one Thread Group, make sure you use different names for different values, as UDVs are shared between Thread Groups. Also, the variables are not available for use until after the element has been processed, so you cannot reference variables that are defined in the same element. You can reference variables defined in earlier UDVs or on the Test Plan. The Login Config Element lets you add or override username and password settings in samplers that use username and password as part of their setup. The Simple Config Element lets you add or override arbitrary values in samplers. You can choose the name of the value and the value itself. Although some adventurous users might find a use for this element, it's here primarily for developers as a basic GUI that they can use while developing new JMeter components. Parameter Value The value to apply to that parameter. 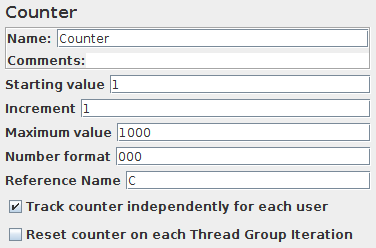 Allows the user to create a counter that can be referenced anywhere in the Thread Group. The counter config lets the user configure a starting point, a maximum, and the increment. The counter will loop from the start to the max, and then start over with the start, continuing on like that until the test is ended. From version 2.1.2, the counter now uses a long to store the value, so the range is from -2^63 to 2^63-1.